A project designed to preserve the history and culture of the games industry is now live. The Video Games History Foundation is headed up by former games journalist and developer Frank Cifaldi. “We’re non-profit corporation dedicated to figuring out how to save as much video game history as we can, and make it accessible to everyone,” the project’s Patreon states. “Our goal is to make sure that storytellers have what they need to be able to tell the story of video games, and we’re already working through a tremendous backlog of incredible material. 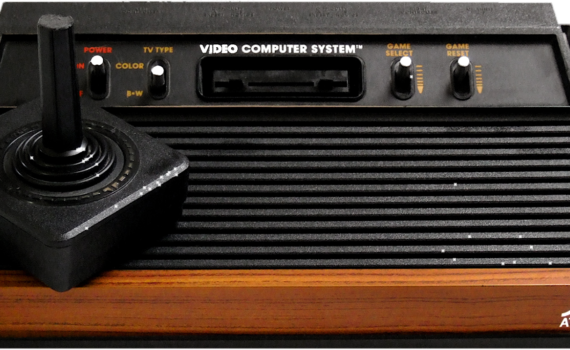 “We’re building a digital library of video game history. Being an historian myself, I know the kinds of materials that historians rely on to tell stories, so that’s what we’re focusing on right now: gathering, digitizing, and making available video game artifacts, to whoever wants to access it. If you’re a historian, that means a wealth of material to work with. If you’re not a historian, that means lots of cool old video game stuff to look at and play with. The project has kicked off with The NES Launch Collection, which focuses on 1985 and what Cifaldi describes as “a tumultuous year to have been one of the handful of employees of Nintendo’s relatively new American division”. These include a scanned archive of trade ads, scripts for product demos and items from the 1985 US NES launch party. You can check out the archive here.